The stretch of beaches between Punta del Este and Cabo Polonio is not only beautiful but diverse ranging from a Miami Beach style city beach, to windswept breaker dunes of the Outer Banks, to remote, upscale enclaves reminiscent of Southern California beach towns. The best way to see the beaches is to rent a car from the minuscule, four gate Montevideo airport and start driving north. The main roads are in good shape, it's similar to the stretch of Route 202 once you pass over from PA to NJ, where it feels like a freeway but not an interstate. You'll just want to make sure you stop at an ATM in the airport to have cash to pay tolls. 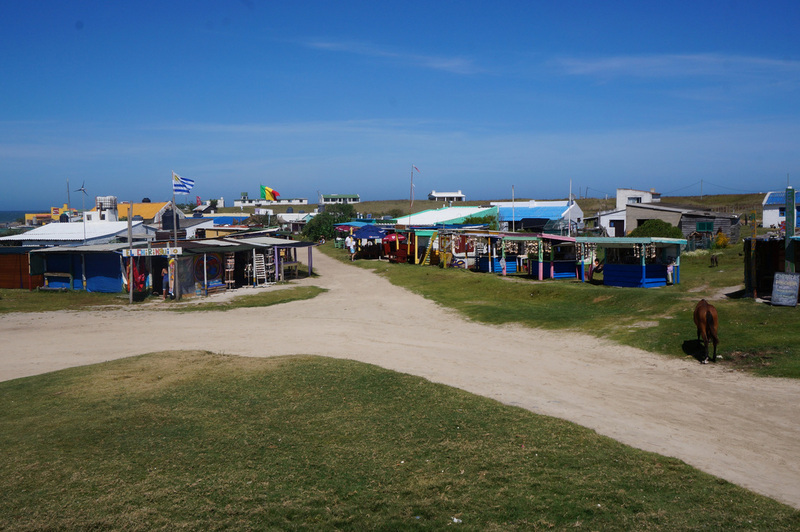 I did not spend too much time in Punta del Este on the first pass through. The city has a heavy tourist industry with cruise ships docking here every few nights. During the day the restaurants near the pier area seem to have very high prices. 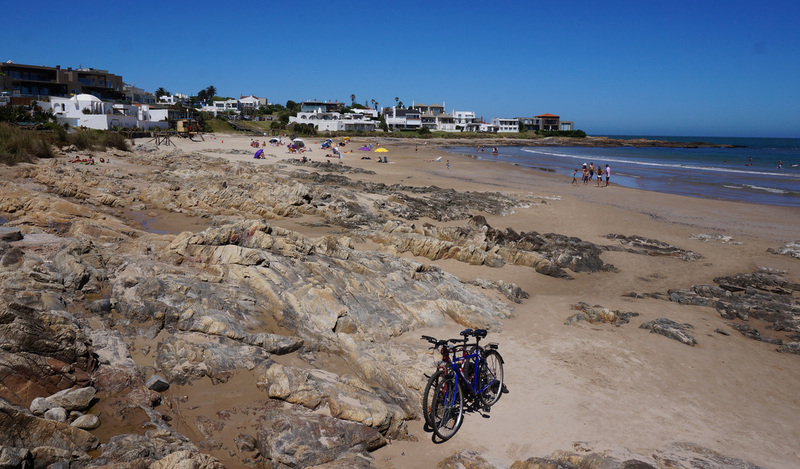 I spent a few hours here, took a few photos of Mano de Punta del Este, a sculpture of fingers emerging from the sand, then continued on my way to La Barra and more northern beaches. 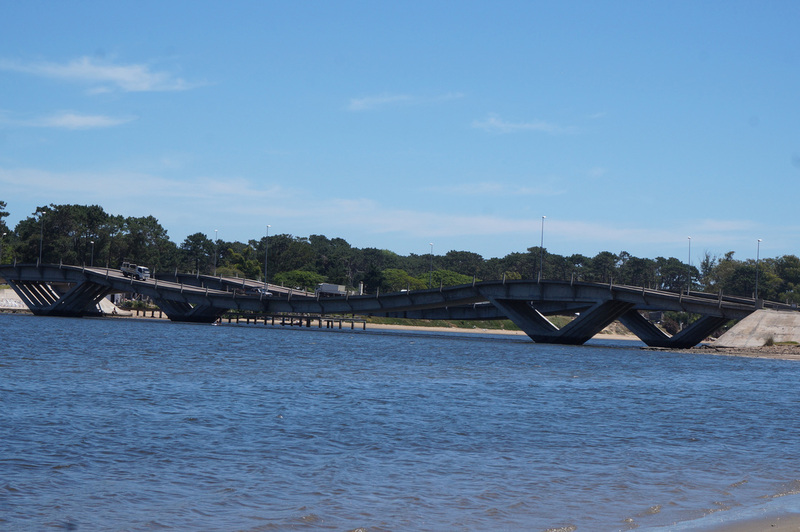 There is a pretty cool, wavy, up and down bridge crossing on the way into La Barra. The city is a nice upscale area - it's a good place to grab a coffee at one of the cafes overlooking the ocean. For dinner I continued up to Jose Igancio and at one of the top ten meals in my life at Parador la Huella - beef tart and a single octopus tentacle. This was an Anthony Bourdain spot but the food and beach setting combination live up to the hype. 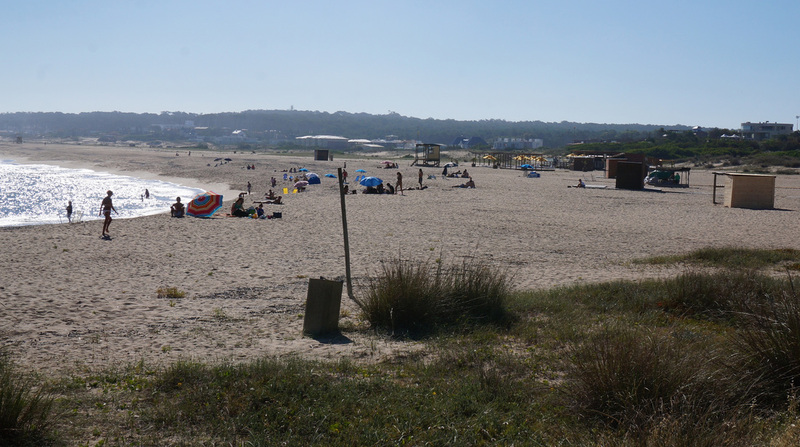 After a rough night's sleep in the car I continued on the next morning to Cabo Polonio. This beach town is a "squatter" community who's residents self constructed homes on open beach property. The "town" has a natural hippy, anti-establishment vibe although there has been some recent pressure by the government to reclaim the land and designate it as a national park. 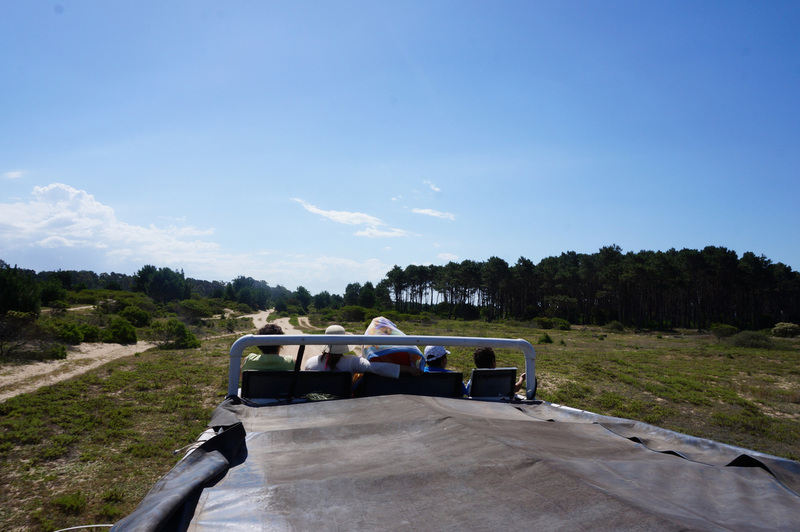 What's interesting is the government administers a well organized parking lot and provides four wheel transportation from the parking lot to Cabo Polonio. 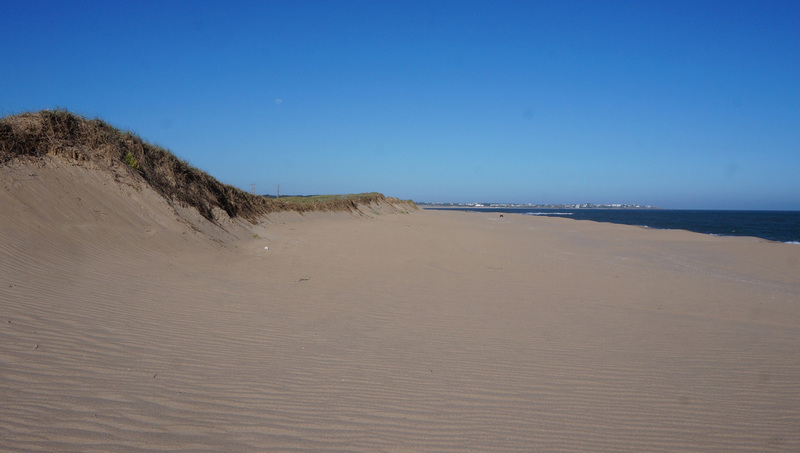 The first part of the ride involves cutting through a forested area but then you hit the beach and there's an awesome feeling of driving through the wet sand and the ocean breeze blowing through your hair. 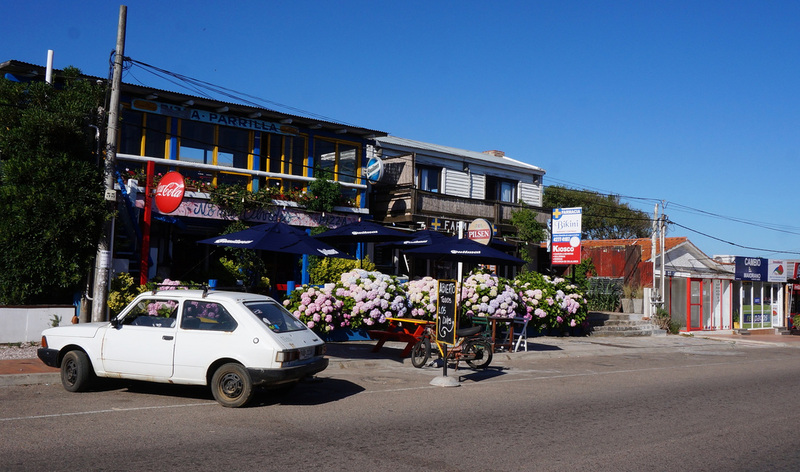 There's not much to Cabo Polonio - there is a "main" street with a few restaurants and accommodations. 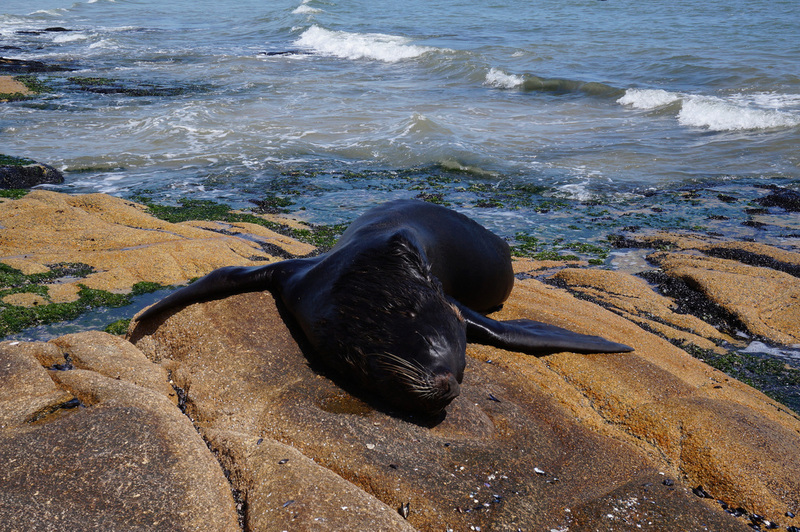 As soon as I reached the beach a giant sea lion came a shore and flopped down on a rock within five feet of me to dry off under the warm sun. Farther down was a large group of at least five hundred sea lions swimming and laying on rocks. 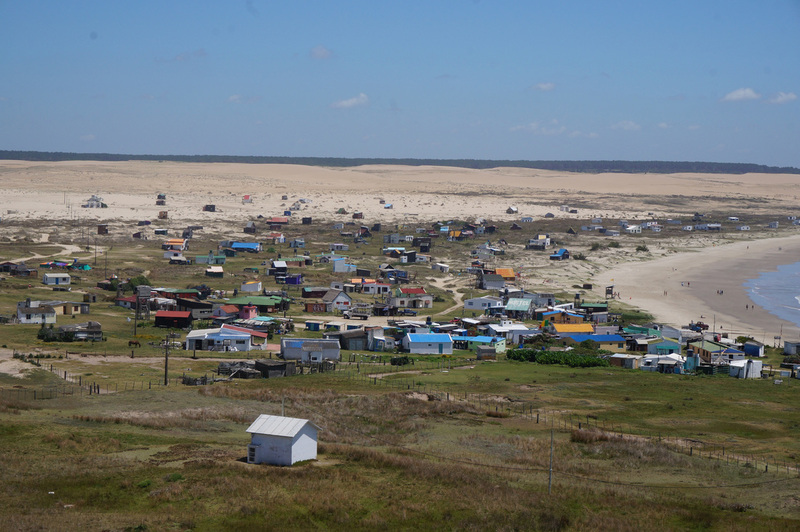 It's difficult to understand the scale of Cabo Polonio so a good way to see the community is from above via a climb up a lighthouse. I spent the rest of the afternoon on the beach and checking out community life. A few of the house are actually nice - there is electricity (and even wifi) on the island so some of these hippies are not exactly roughing it. I grabbed a few beers, watched the ocean, the enjoyed a bumpy ride back to the parking area. The next day was a lazy Sunday Funday beach circuit. 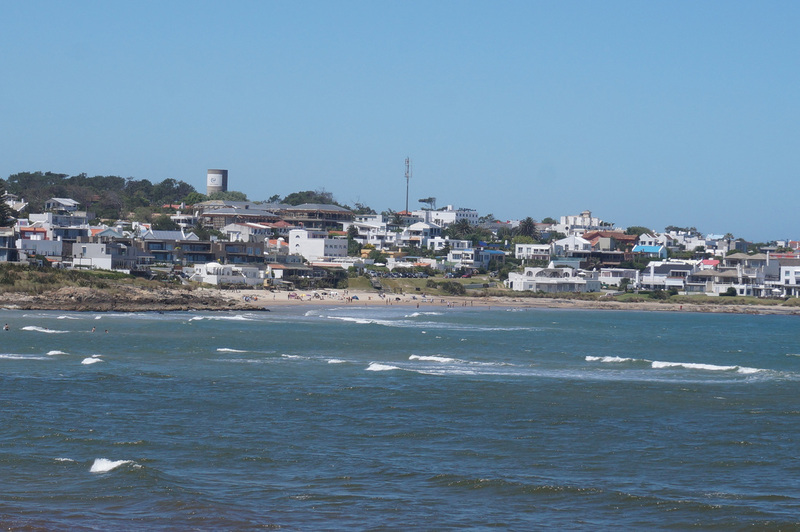 I had a Chivito lunch in Manantiales, a Manhattan Beach style community, then spent the rest of a glorious afternoon cafe, beer, and beach hopping along Punta del Este's number beaches. I was under the assumption that the beach front places would stay open an continue to serve dinner during the sunset but for some, lost in translation, reason they closed early. I spent another rough night sleeping in the car then returned the vehicle at the airport the next morning and caught a bus into central Montevideo. For additional Uruguay beaches see FLICKR ALBUM.